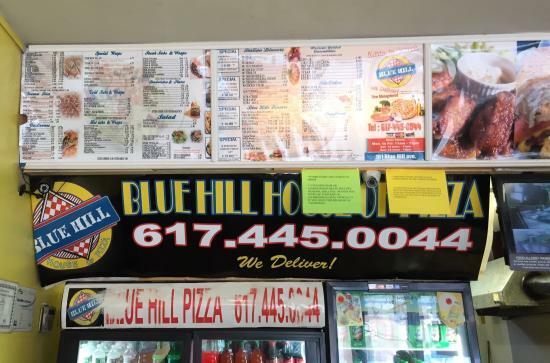 There are no reviews for Blue Hill House of Pizza, Massachusetts yet. Be the first to write a review! 3 Medium Cheese Pizzas 14"
Get quick answers from Blue Hill House of Pizza staff and past visitors.